Alternative Health News Online - Alternative, complementary and preventive health-news. Alternative Medicine Foundation - General and specialist information packets for public and professionals. Alternative Medicine Review - Peer-reviewed journal dedicated to providing accurate, timely and clinically relevant original articles, abstracts and literature reviews to the practicing preventive health-care professional. American Association of Naturopathic Physicians (AANP) - Website provides resources and information regarding disease prevention and health restoration, as well as curricula for naturopathic medical schools, and links to other organizations. American Board of Preventive Medicine (ABPM) - Political voice for health care practitioners who use nutritional and other complementary therapies in patient care. ByRegion Community Directory - Directory of artists, crafters, musicians, alternative healers, massage therapists, and yoga teachers searchable by geographical region. Center for International Ethnomedicinal Education and Research (CIEER) - Established to provide a focal point for the exchange of ethnomedicinal knowledge and to establish an international network of ethnobotanical researchers. Cognitive Enhancement Research Institute (CERI) - Information on how to obtain and use nutrients, herbs, and pharmaceuticals to enhance mental functions. DoctorYourself - Health homesteading website that believes natural treatment of illness can be accomplished safely, inexpensively, and effectively. Dr. Weil - Dr. Andrew Weil is a leader in the integration of Western medicine and the exploding field of alternative medicine. Foundation for Research into Traditional Chinese Medicine - Information about the Foundation, acupuncture, publications. Gerson Institute - A non-profit organization located in San Diego, California, dedicated to the alternative, non-toxic treatment of disease, using the Gerson Therapy. The Gerson Therapy is a natural treatment developed by Dr. Max Gerson in the 1920's that uses organic foods, juicing, coffee enemas, detoxification and natural supplements to activate the body's ability to heal itself. Over the past 60 years, people have used the Gerson Therapy in an attempt to recover from so-called "incurable" diseases such as cancer, diabetes, heart disease and arthritis. Healing Celebrations - Producer and promoter of advanced nutritional supplements, healing remedies, and environmental conditioning appliances for air, water, and electromagnetic fields. Also see Tetrahedron Publishing Group. Both sites feature the work of Dr. Leonard G. Horowitz. Healing Music - Music used in healing. The power of chant and toning. Music as therapy. How music affects us. Music for Entrainment. Music for diversion. Music as medicine. HealthWWWeb - Alternative health directories, resources and products. Holistic Health Path - Help towards achieving optimum health through better nutrition, proper mindset and taking action. Homœopathic Information Service - General and professional information on homœopathy and homœopaths. Homeopathic Medical Association (UK) - Represents qualified professional homeopaths and promotes homeopathy and homeopathic education. Institute for Complementary Medicine - Believes in treatment of the whole person designed to eliminate a symptom's cause so that the body itself can then effect a lasting cure. Life Extension Foundation (LEF) - The world's largest organization dedicated to finding scientific methods of preventing and treating disease, aging, and death. In addition to developing unique disease treatment protocols, The Foundation funds pioneering scientific research aimed at achieving an indefinitely extended healthy human lifespan. Also see Life Extension Magazine. Mercola - Natural health information and resources. Natural Society - Natural and alternative health news. 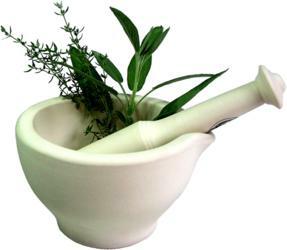 Naturopathic Medicine Network - Promotes naturopathic medicine and natural health care. 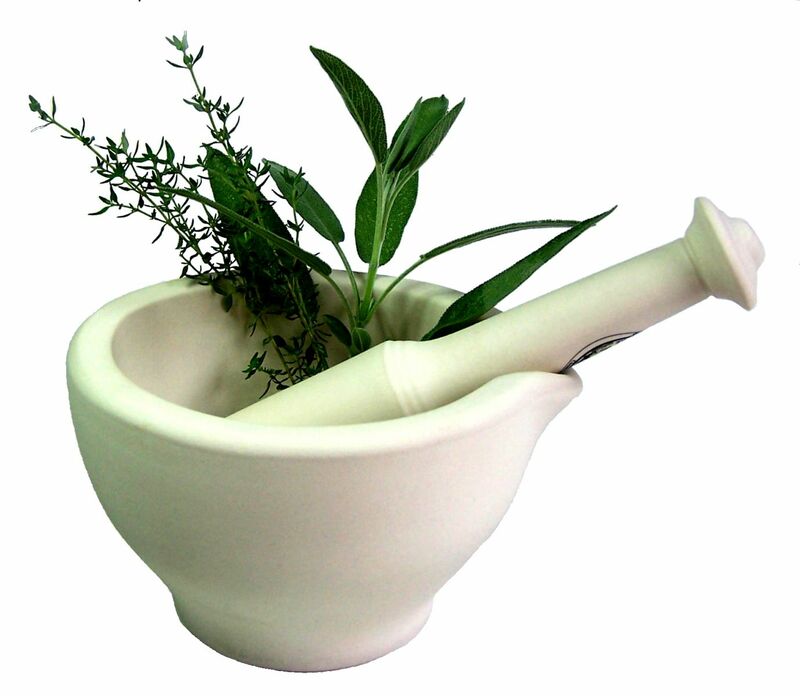 Facilitates and supports communication between naturopathic physicians. New York Open Center - A focal point for holistic thought and practice in the heart of New York City. North American Society of Homeopaths - Professional homeopath organization. OmPlace - Alternatives to fighting disease, improving one's health, and leading more spiritual existences. Paracelcus Clinical Discussions Mailing List - Focuses on the clinical practice of integrative medicine, alternative practices and complimentary healthcare. Prevention Magazine - Natural remedies and medical advice. Research Council for Complementary Medicine (RCCM) - A group of practitioners and researchers from both orthodox and complementary medicine whose aim is to develop and extend the evidence base for complementary medicine. sivasaki - Hatha yoga, tantra yoga, meditation music. Society of Homoeopaths - Largest organisation registering professional homeopaths in the UK. Tibetan Medicine - These pages are dedicated to giving a voice to practitioners and students of Tibetan medicine. UCLA Archive of Folk Medicine - Wayland D. Hand, students, and colleagues began to amass data for the Archive of Folk Medicine in the 1940s. Hand extracted information from the writings of medical practitioners dating to the late 18th century. Hand also obtained data from scientific journals, popular magazines, newspapers, and historical sources (diaries, travel accounts, treatises on plants and animals) over the past 200 years. More than 3,200 published works served as sources for these archive holdings. This webpage last updated on Thursday, November 2, 2017 5:00 PM.